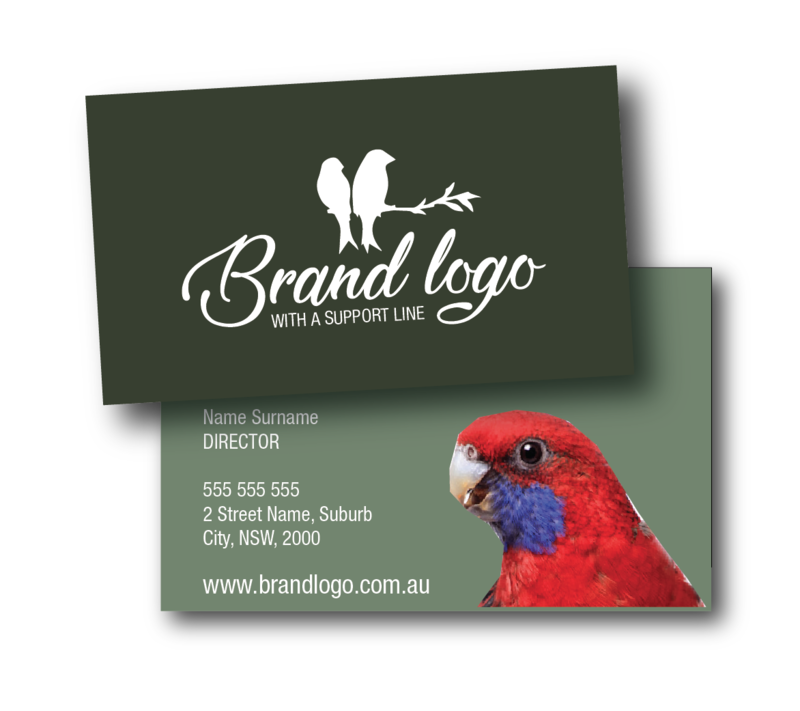 Our creative team can create all you need for a professional look to suit your brand. We work with you to understand your target market and help with marketing strategies and material for you to promote your products and services. 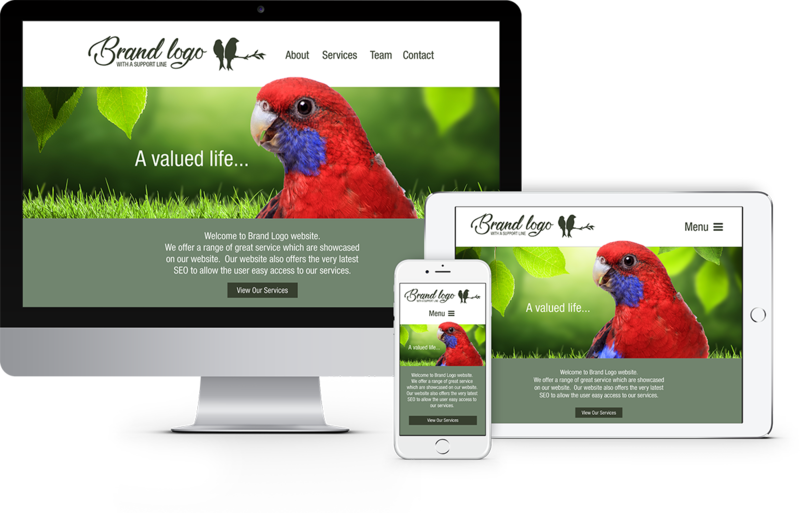 Call (02) 6299 7055 or email info@freshcreative.net.au to meet with our brand specialists about our ‘New Business Package’ and start your new business with the right tools to generate the right customers.